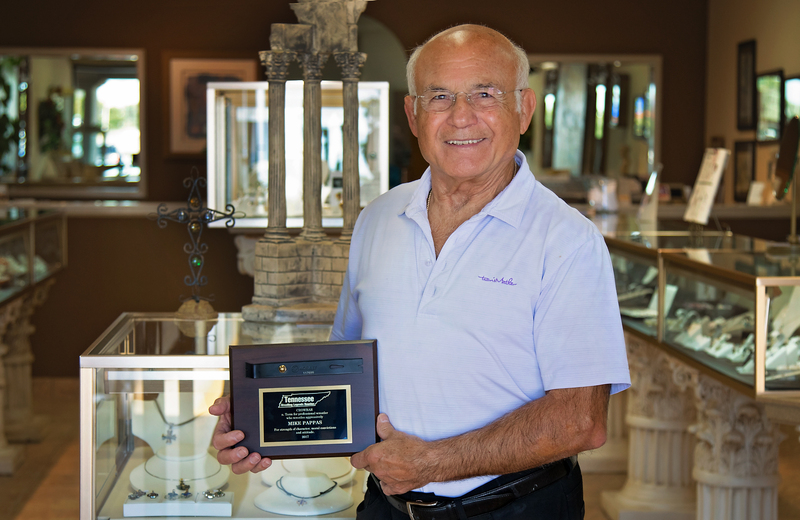 Manoli receives Wrestling Living Legend Award. 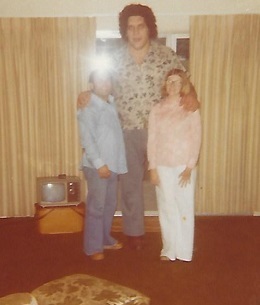 Manoli was a professional wrestler before he started his jewelry business. He was honored to accept the Wrestling Living Legend Award from the USA Martial Arts Hall of Fame event in Kansas City in 2018. 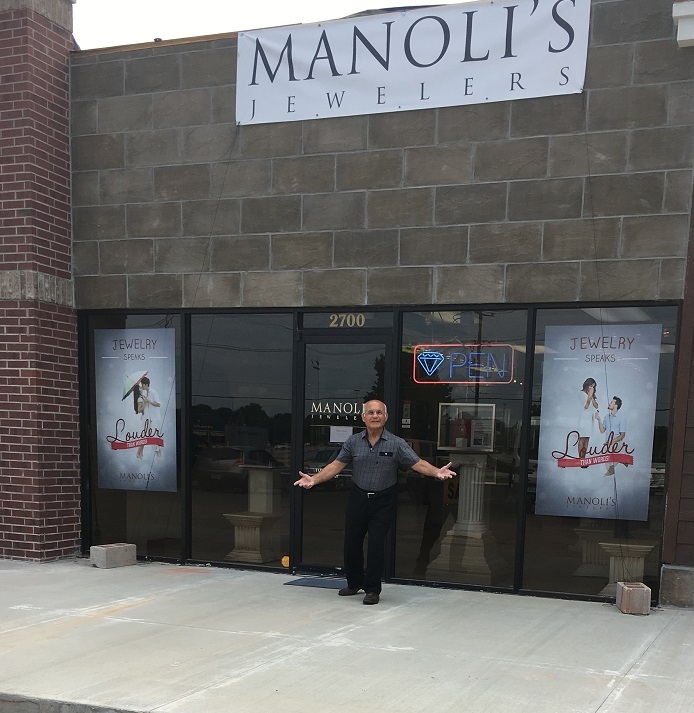 Manoli and Manoli’s Jewelers are feeling free again. The cages are down and a sign is up. After 5 months of this remodel , it is great to have our sign back up and the cages down. We really do feel free again. Thank you for finding us during the past 5 months. The remodel still has a way to go, but we feel great again. Appraisal Charges by a Graduate Gemologist. 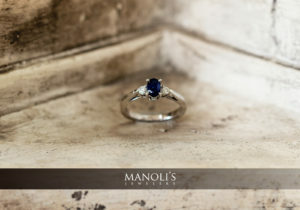 Maybe you are wondering what we charge at Manoli’s Jewelers in Springfield, MO. The first item is usually $125. 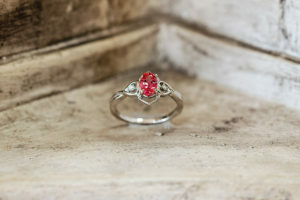 Each additional item will range between $50 and $125 per item. 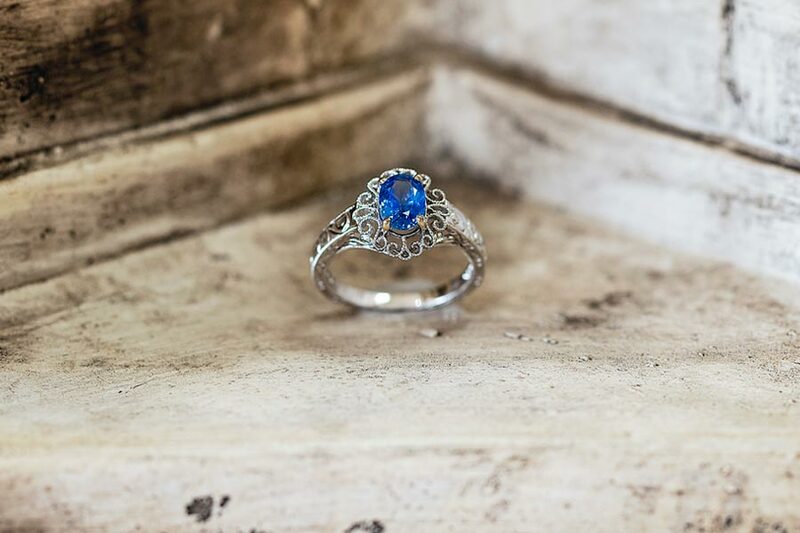 Occasionally, a piece of jewelry or a gemstone is very fine, rare or complicated and we will charge more. Sometimes we will recommend sending it to the GIA for a report and that involves additional fees. 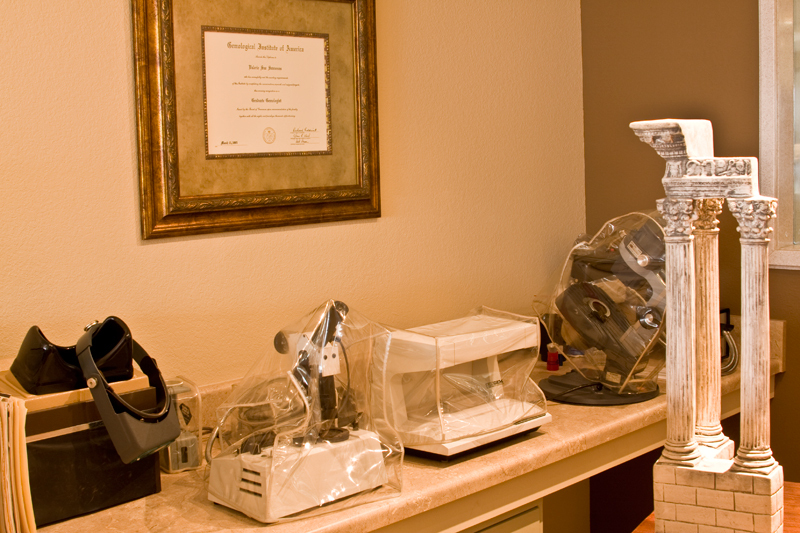 If you bring your jewelry in, Valerie will examine it and give you a price. 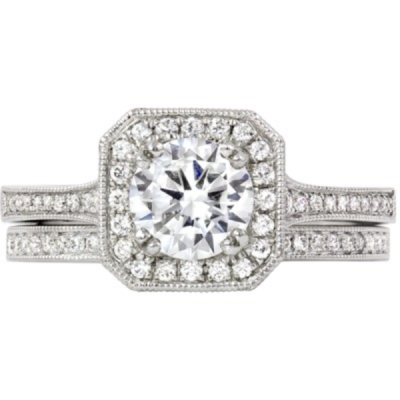 Then you can decide if you want to have Manoli’s Jewelers do your jewelry appraisals. 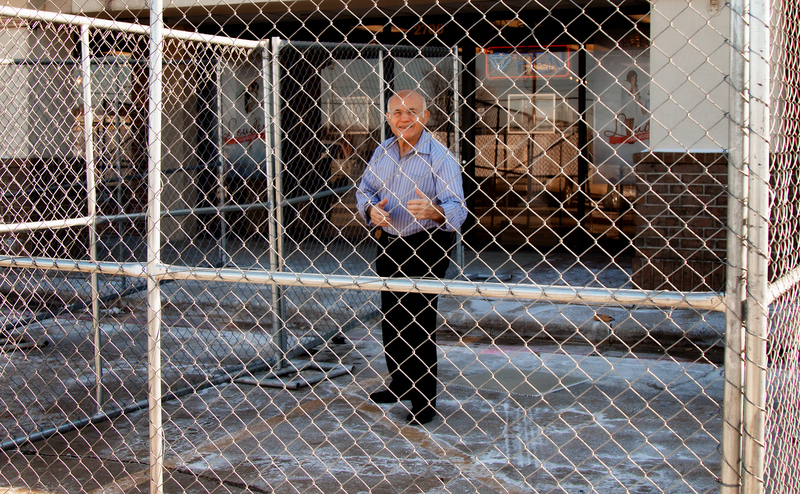 Manoli “aka Mike Pappas” in another cage match, but this time it isn’t in a wrestling ring. 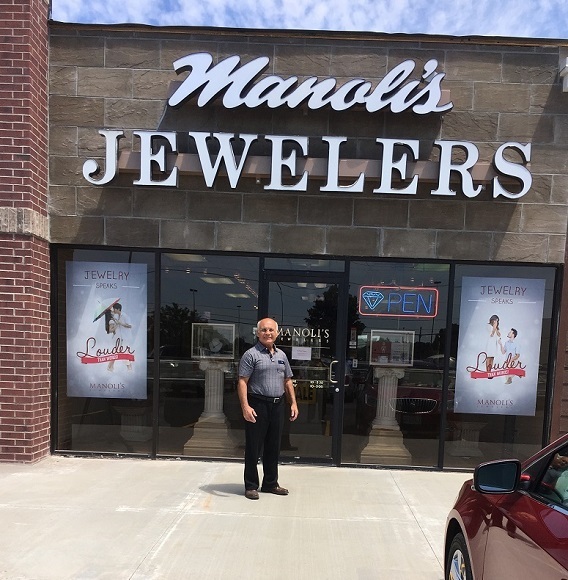 It is during the remodel of Brentwood North shopping center where Manoli’s Jewelers in located in Springfield, MO. We could use your support now more than ever! We are still in business-just a little harder to find us. 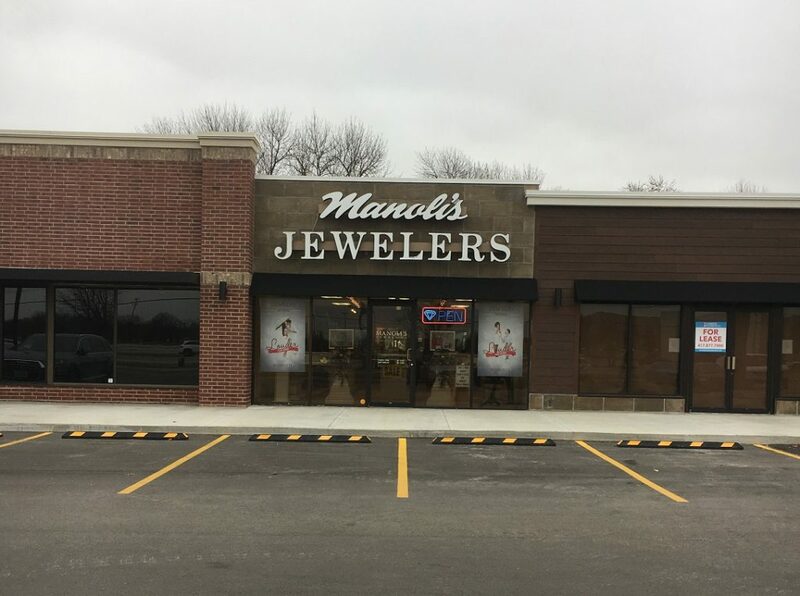 Our “Manoli’s Jewelers” sign has been moved from above the store to a lower spot on the fencing. We’ll keep you updated on this cage match/adventure.